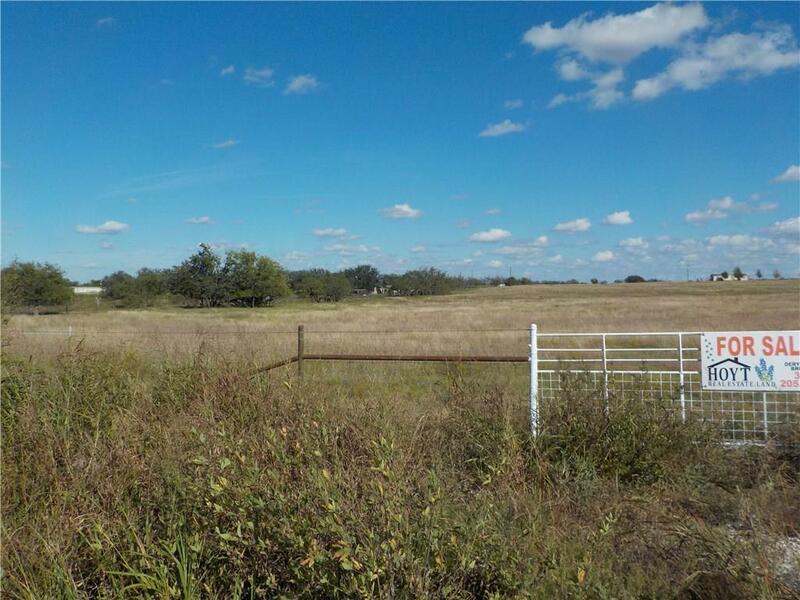 This is part of a 36 acre tract that has been subdivided into two 15 +- acre tracts. It is located just outside Richland past the cemetery. This is the front 15 acres. 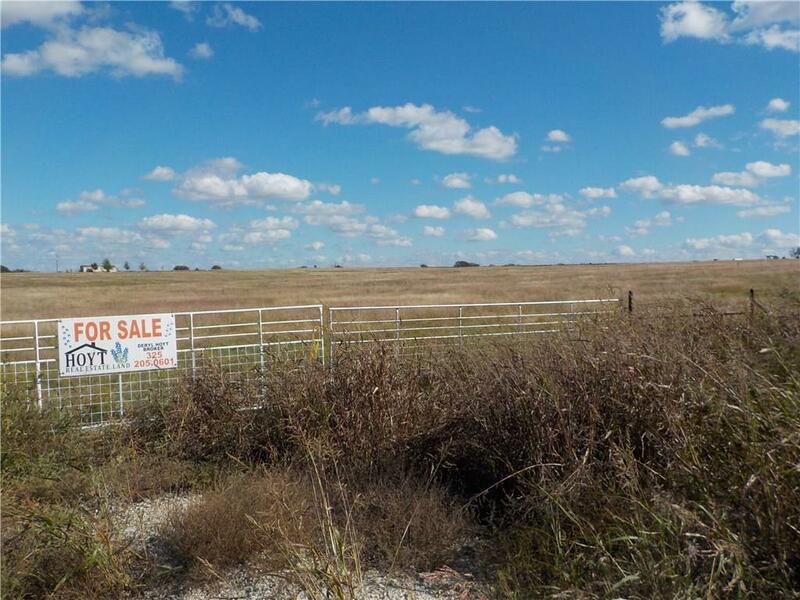 Buyer can purchase this front 15 acres or can purchase the front and the back 15+- acres. 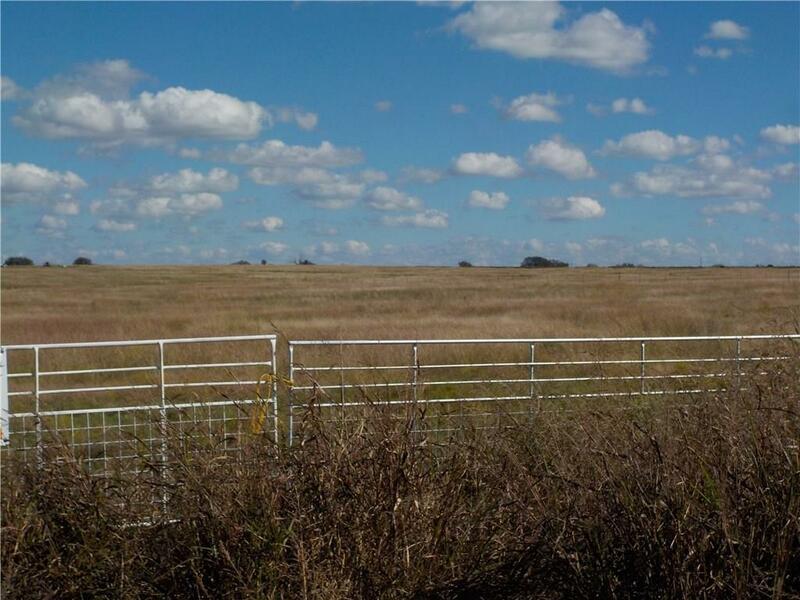 Survey will determine the actual acreage amount. Would make a great home site or would be perfect for cattle and goat grazing. City electricity and water are available near by and there should not be a problem to get the hook ups and meters. This is an open, flat terrain with pretty views and is breezy. 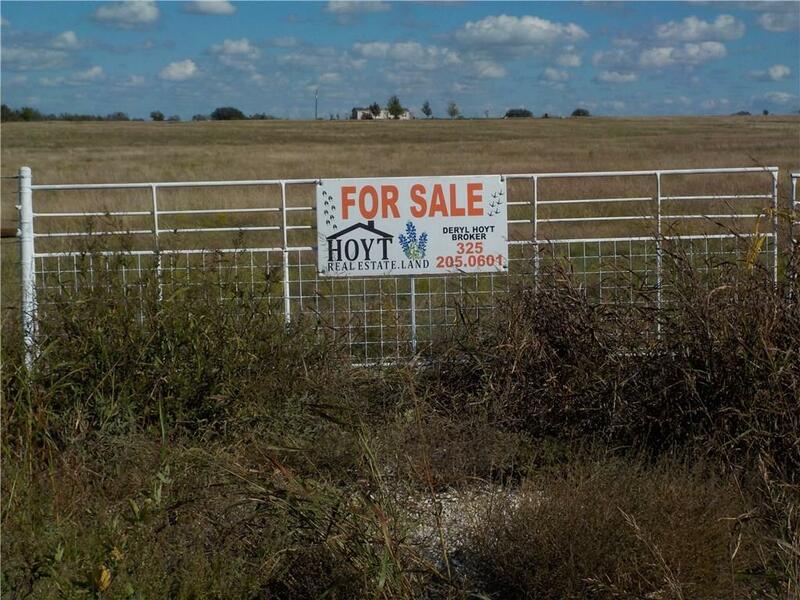 Offered by Brandi Allison of Hoyt Real Estate.